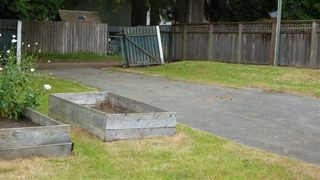 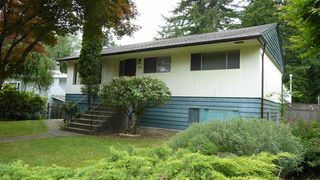 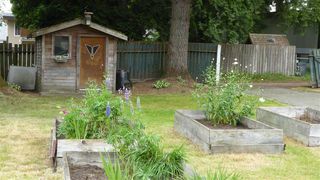 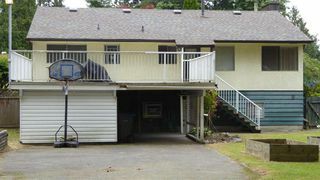 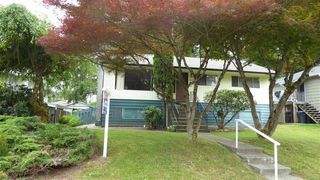 Oversize 8200 s.f lot near Skytrain & Coquitlam Centre Mall has lane access and qualifies for both coach house and secondary suite. 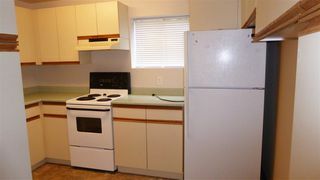 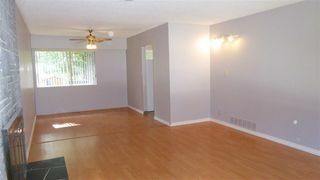 Laminate floors throughout. Wood burning fireplace. 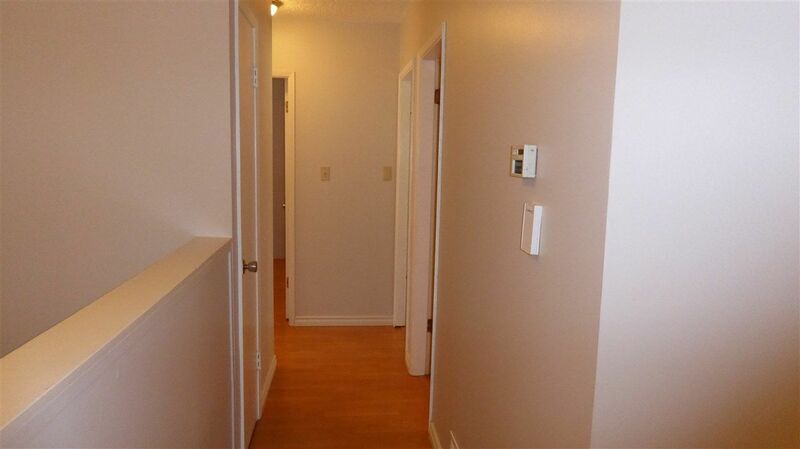 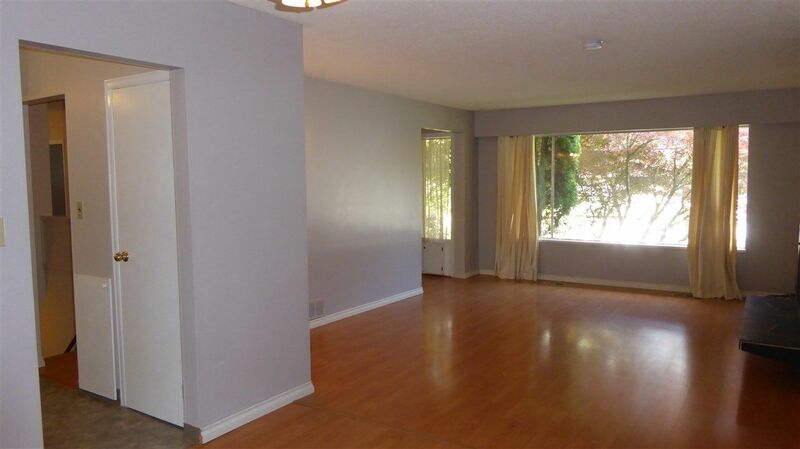 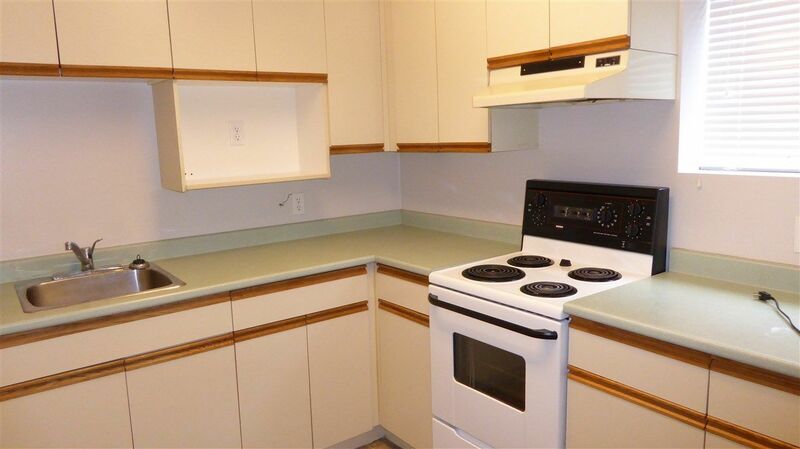 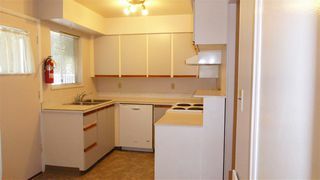 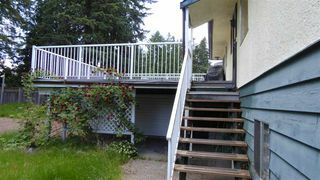 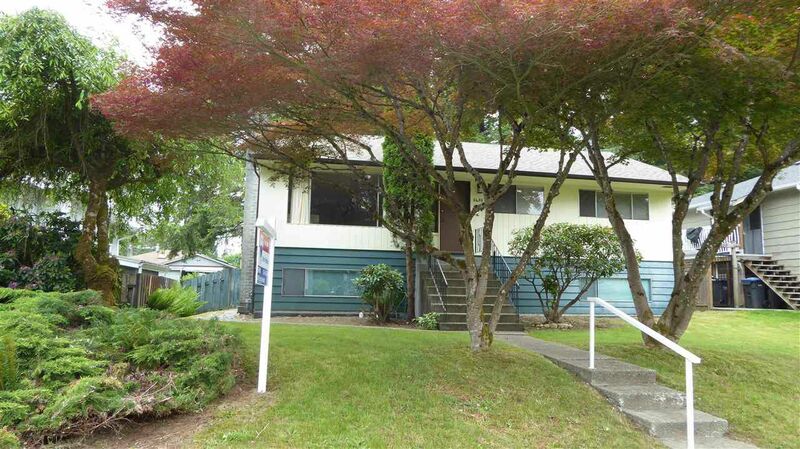 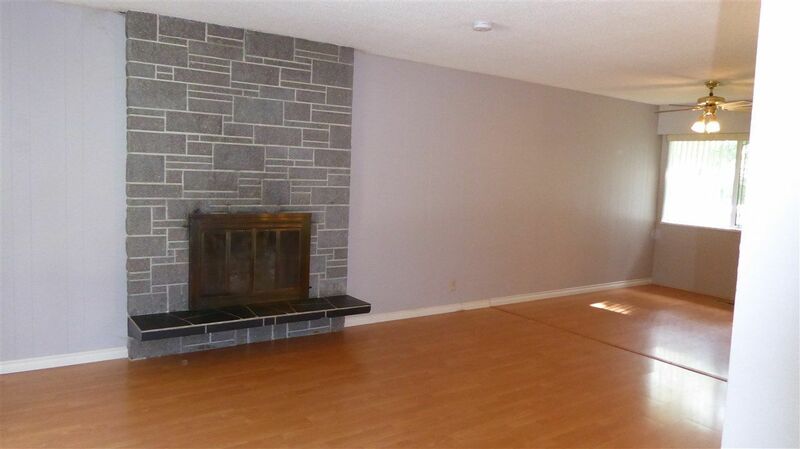 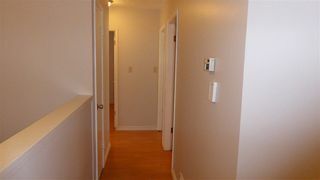 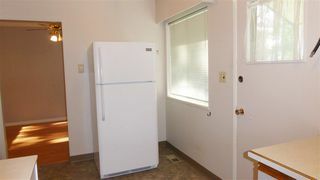 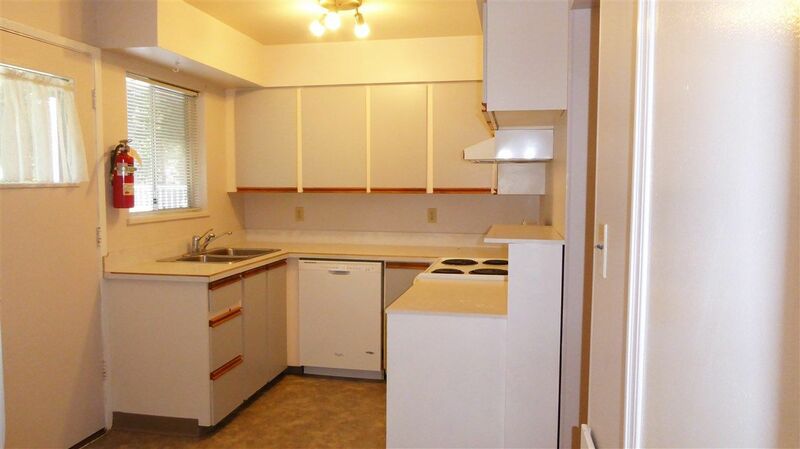 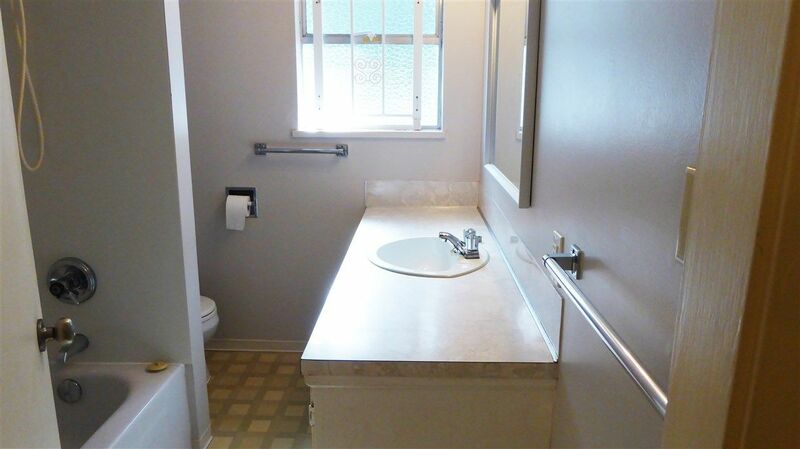 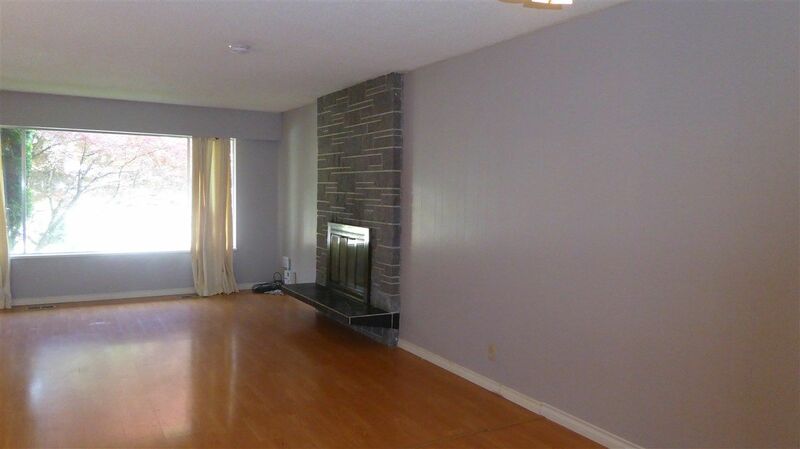 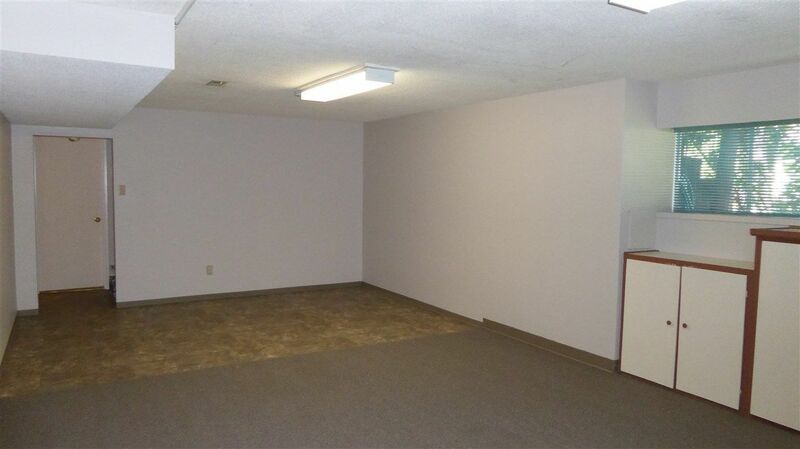 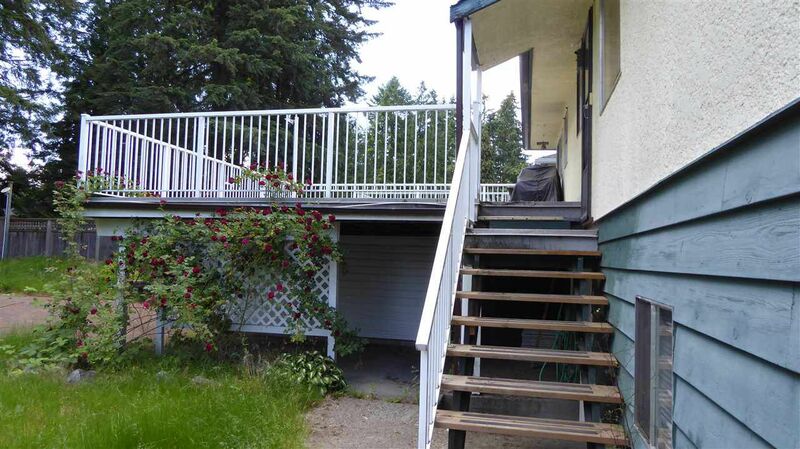 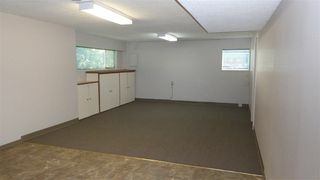 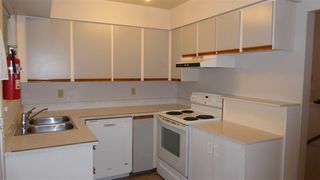 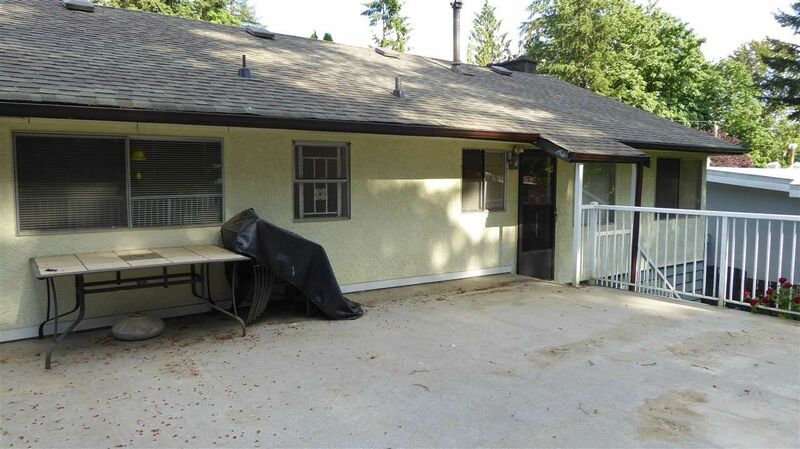 Large 2 bedroom basement suite has separate entrance. 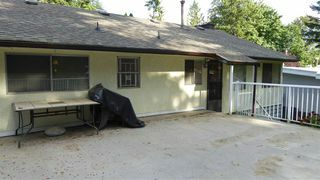 21 X 23 sundeck over double car carport. Terrific potential here.